We have established an Official Representative Office in Nigeria in order to establish a closer, more personal and local touch to the region. At FXTM Nigeria, our goal is to provide Nigerian traders with world-class trading software, education and customer service. We pride ourselves on being one of the first firms to open up the world of currency trading to retail investors in Nigeria and Africa and our continuing drive to improve levels of customer service. 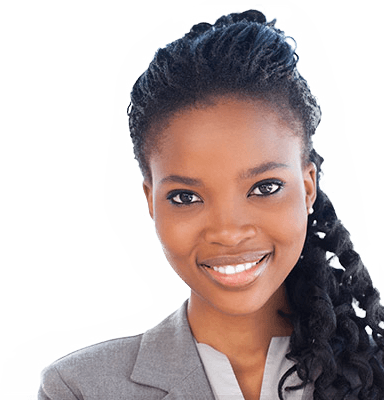 ForexTime Nigeria is dedicated to making trading understandable for all people looking for new financial opportunities in the evolving global marketplace. Our team is friendly, knowledgeable and eager to make sure that all of your needs are being met. Come and enjoy our excellent customer service and feel the difference in the attention we give you. Our goal is to help you understand the global markets and to succeed in helping you become a better trader. Most importantly, at ForexTime Nigeria you'll find open and honest people ready to answer your questions and help you at any time of the day. FXTM Nigeria will be holding a series of educational seminars every month this year, introducing investors to the world of financial market trading. Whether you are a novice trader or just interested in learning about the market, FXTM invites you to join the Executive Currency Trading seminars as they will offer invaluable knowledge and introduce the benefits of trading the financial markets! Register now to attend the next seminar or read our FAQ page for more information. Forex: What’s fact? What’s fiction? What is the life of a trader like? How can you limit your risks? How can you best use MT4? Essential financial market trading terms explained. The basics of MT4 & MT5 platforms. How to benefit from potential trading opportunities. Entry and exit points in the forex market. The importance of risk management. Various ways of identifying entry points. Methods to potentially increase the return of your forex trades. Wire transfers with us are affordable and available in Naira. Make a deposit to your trading account or pay for our training programs via wire transfer or visit any of our offices to make a deposit via debit card using a POS terminal. When completing a direct transfer ensure you indicate your login to MetaTrader or your MyFXTM number in the “Remarks” field. For more information about Deposits and Withdrawals in Naira please visit our Nigerian Local Bank Wire Transfer page. There's a new, fast, fun and challenging world waiting for you and we're excited to help you discover it.